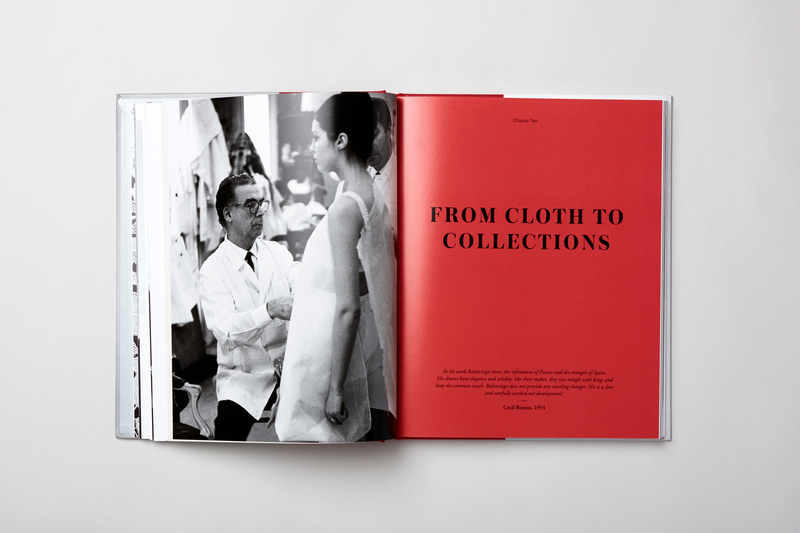 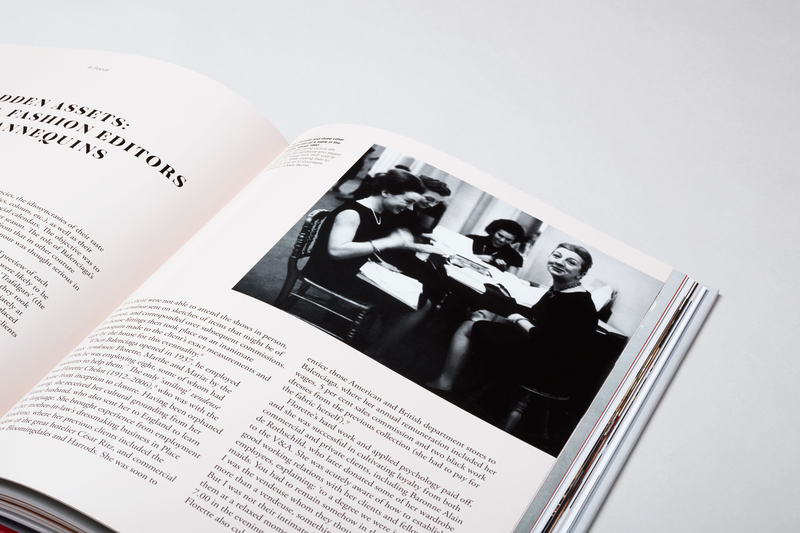 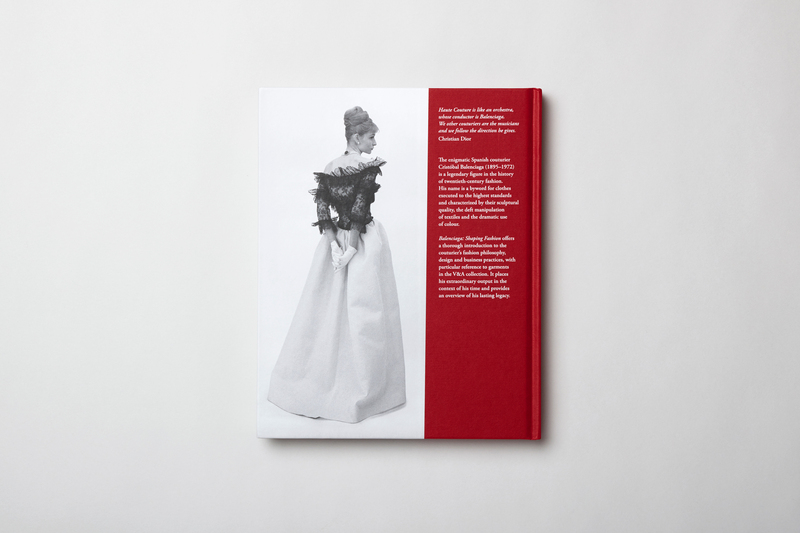 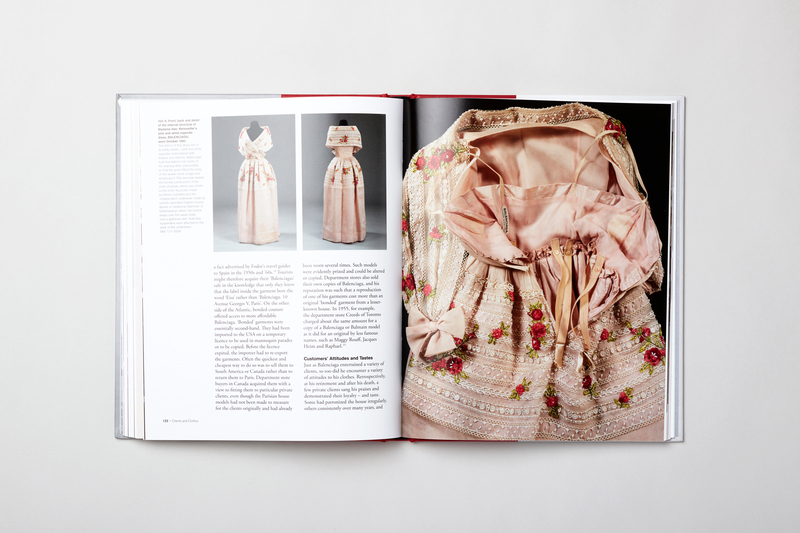 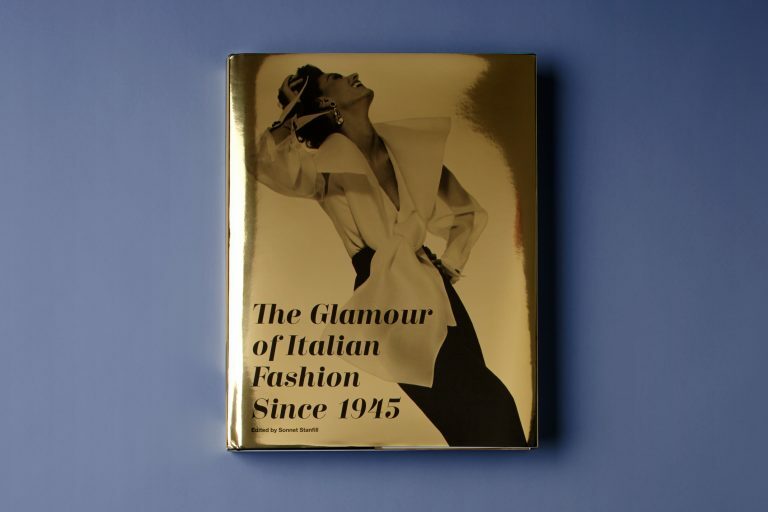 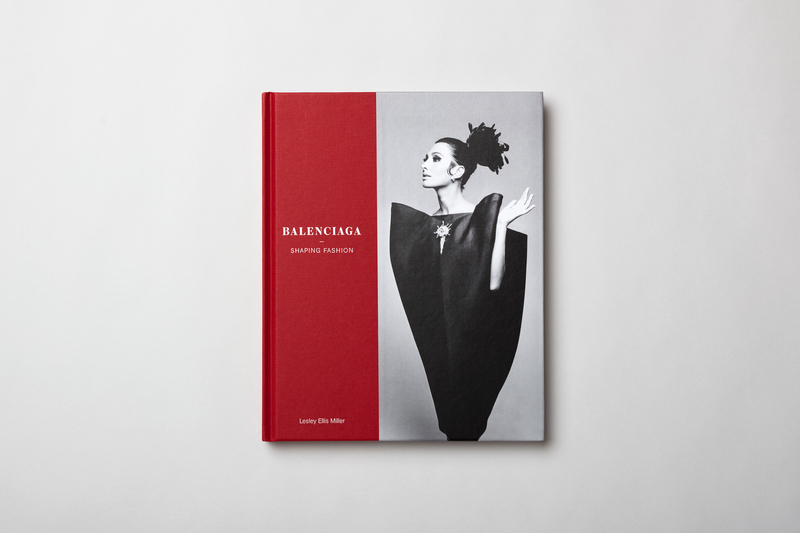 To coincide with the V&A’s exhibition, Balenciaga – Shaping Fashion, this book is a thorough introduction to the couturier’s fashion philosophy, featuring a combination of essays and images from the Balenciaga archives and V&A collection. 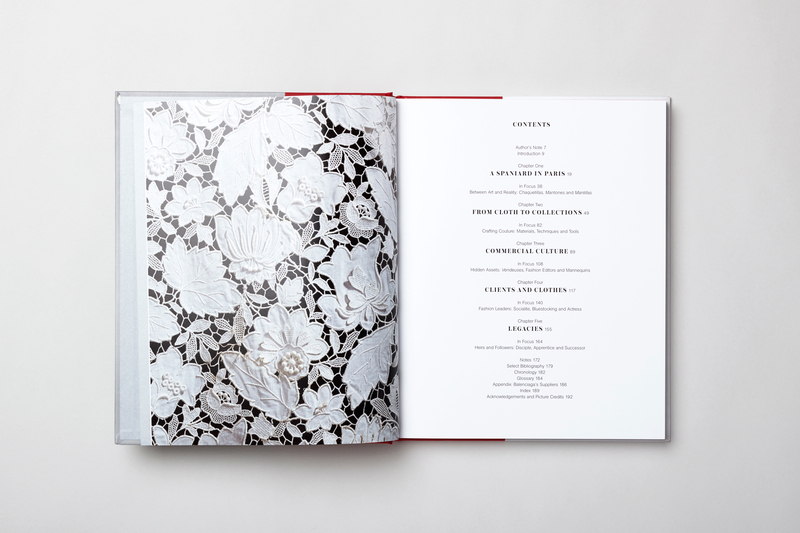 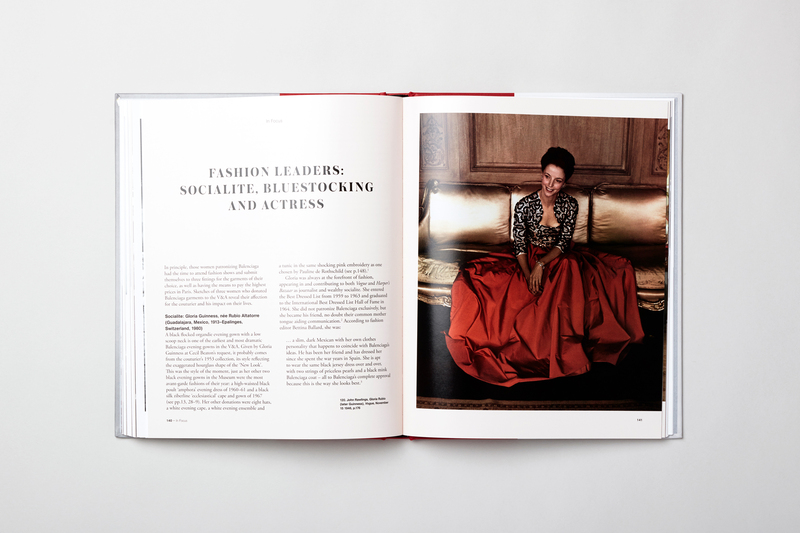 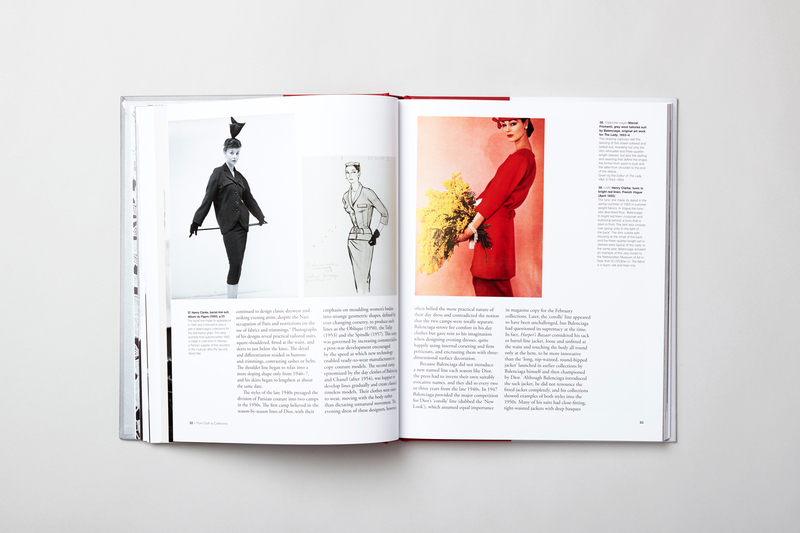 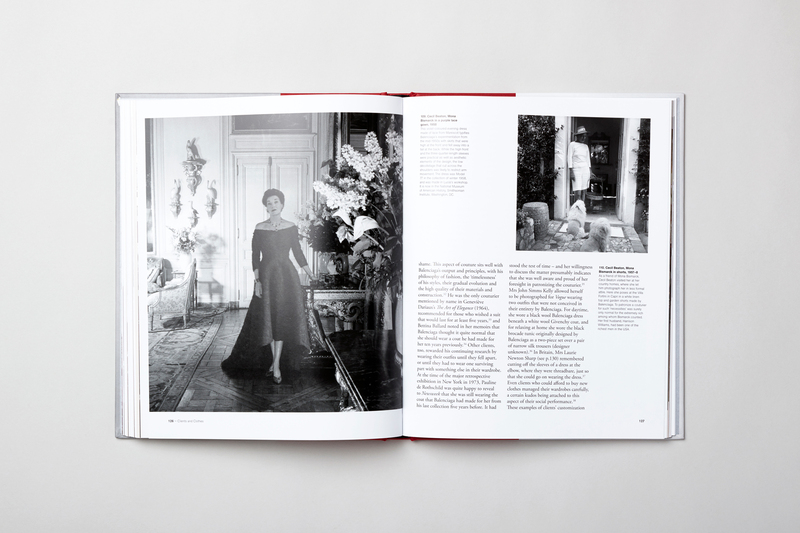 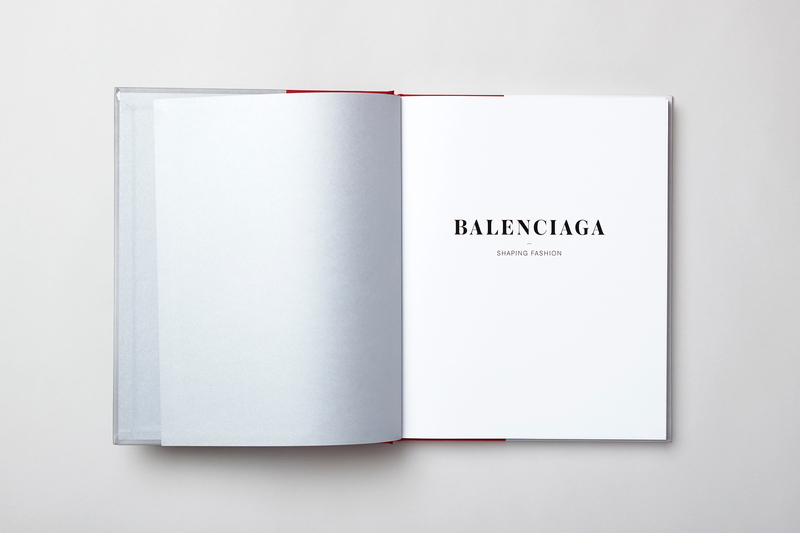 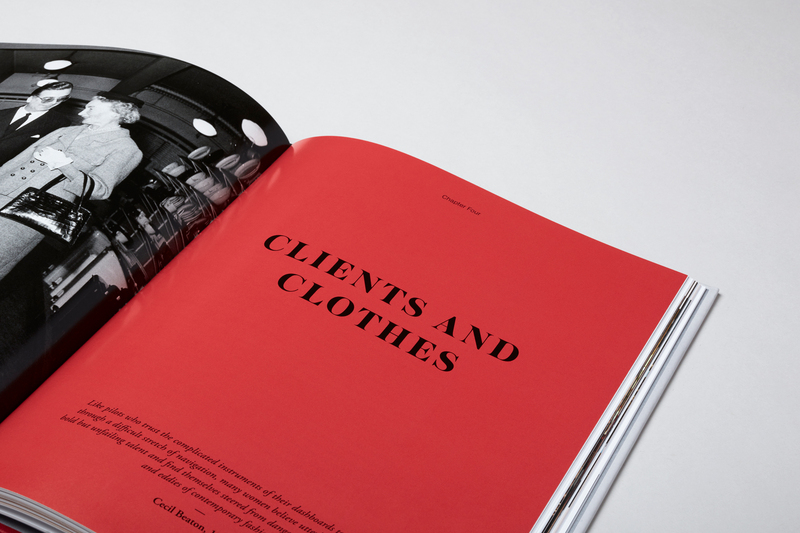 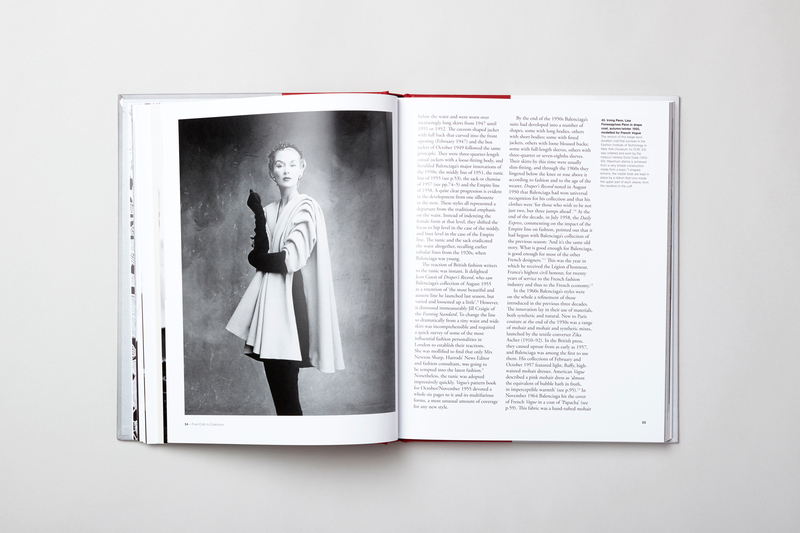 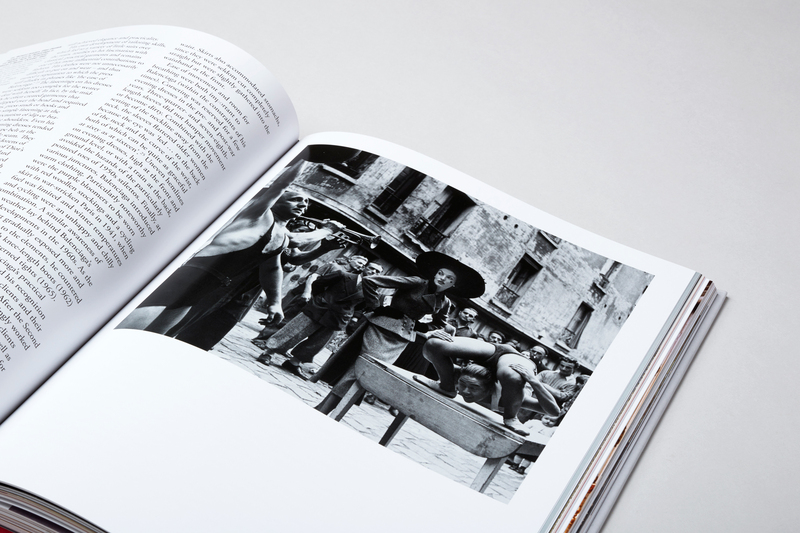 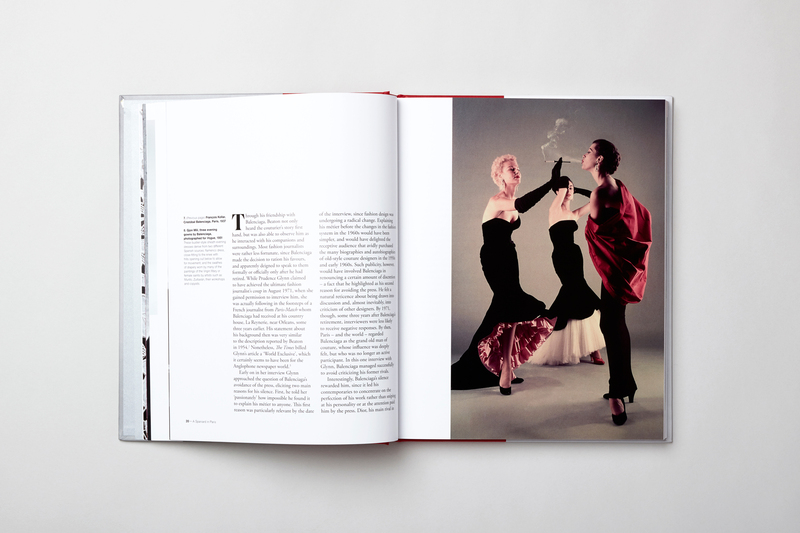 Balenciaga’s dramatic use of colour – red in particular, is reflected in the book on the front and back cover as well as introducing each chapter. 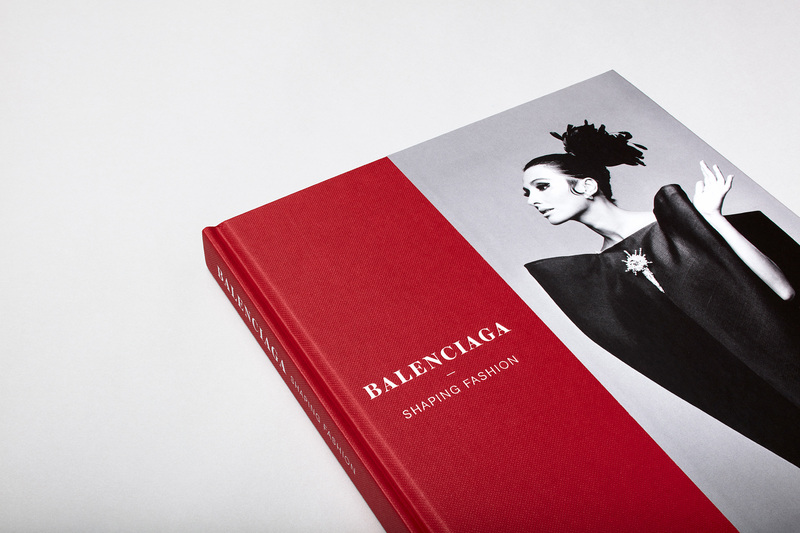 Full page images allow the detail and precision of Balenciaga’s craftsmanship to be appreciated up close.